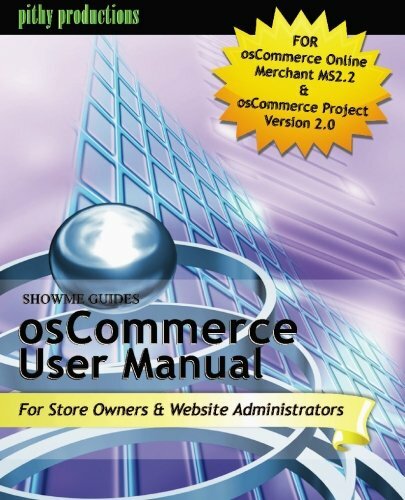 ShowMe Guides is a user-friendly favorite since first published in 2003, is now updated in its Third Edition for today’s osCommerce 2.2 and The osCommerce Project’s Version 2.0. 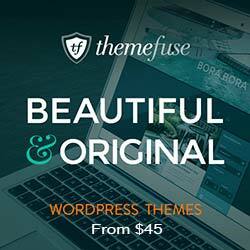 Everything you need to run an online shop using this popular open source ecommerce program. Install, set up and manage your online store by filling in online forms. 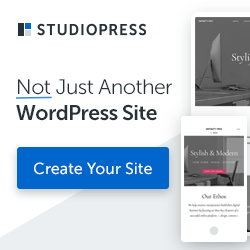 Just point and click to create your own online shop, accept secure online credit card payments, set your shipping costs and publish your Internet shop. It’s easy and fun to run a full-service ecommerce website. No programming is needed in this guide to using your private Administration module. Every SHOWME(tm) GUIDE is based on a complete install and setup of a real online store, with plenty of real screen shots to SHOW you every step. Each task is rated 1-5 for level of skill needed, and our guides are chock-full of tips & tricks to make learning the program easy and fun. SKILL LEVEL: beginners to intermediate users and store administrators.